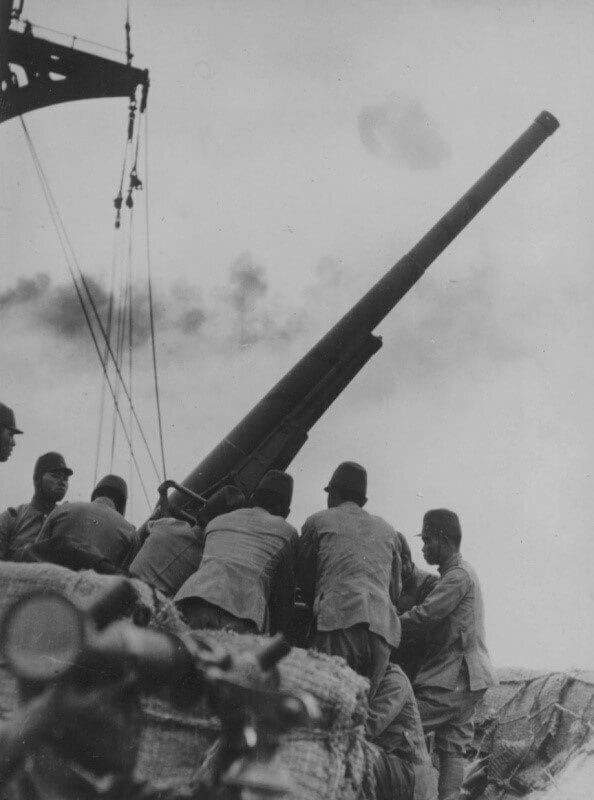 Notes The type 88 saw widespread use and was the standard medium anti-aircraft gun of the Japanese army. It was developed to replace the older type 11, which was only built in small numbers. The type 88 was also used in the ground role and even as an anti-tank gun. Many were shipped back to Japan to help defend the home islands against allied bombers.